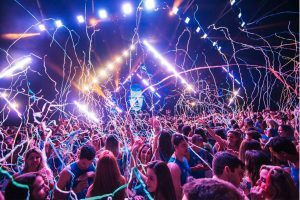 We’re thrilled to share that the organizers of the recent Camarote Salvador and Camarote Villa Mix selected Cloud4Wi to provide foliões with unforgettable and rare experiences. 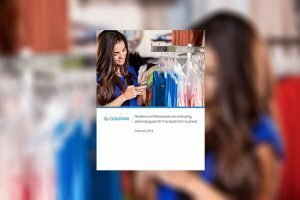 Personalization is the name of the game in 2019, so it’s important to understand how to gather in-store analytics in an effective but ethical way. 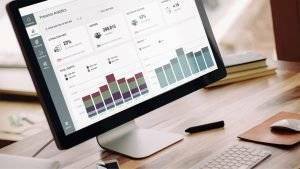 The WiFi analytics package is effectively a magnifying lens that turns terabytes of raw visitor behavioral data into powerful decision-making insights. 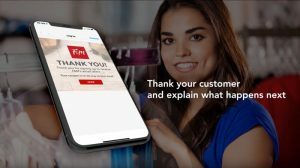 WiFi marketing provides businesses with a powerful tool to effectively target customers -- even when they are not logged in to the network -- based on the WiFi-generated information, including customer profiles and offline journey. 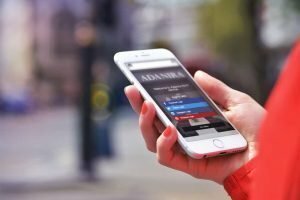 Is the Captive Portal the “landing page” of the physical world? 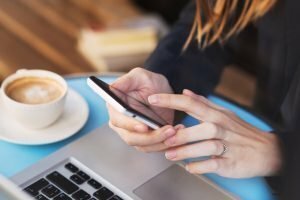 The captive portal, often called the WiFi landing page, is the marketer's best friend. It gives marketers a place to request, even demand, visitor information and perhaps offer a discount or promotion in exchange for visitor information and consent. 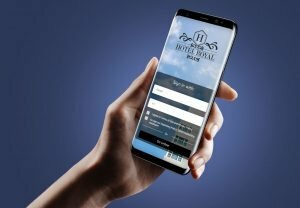 The Automobile Club d’Italia embraced Cloud4Wi's product suite to create a multichannel experience regardless of the how citizens approach ACI, whether in person or over the Internet – from home or through the various touch points. Want to deliver an excellent customer experience in your stores? 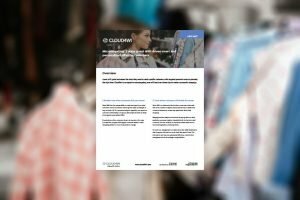 Digitalize the stores, make more informed decisions and capitalize on customer behavior patterns. Today’s restaurant marketplace is very competitive. 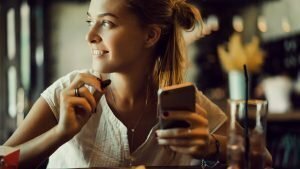 Top restaurant brands embrace guest WiFi to deliver personalized customer experiences along with their meals. 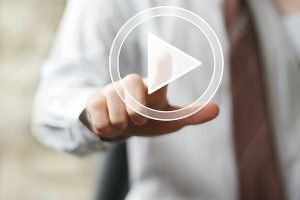 Want to reach each unique audience, exactly at the right place and time, and through the right channel? Start off by providing in-store WiFi and you can easily engage in-store customers. Want to easily collect customer feedback? 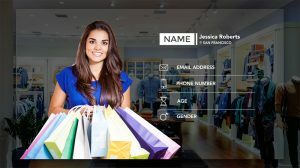 Start off by providing in-store WiFi and collect customer profiles. Then send your survey when customers leave your store. Retailers are aware they have to meet customer expectations if they want to win the challenging battle for the customer. 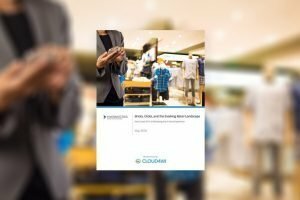 In-store WiFi can help retailers stay ahead of the game. Companies that have not already taken steps to comply with the European Union's GDPR are behind the curve. They have just few days to be ready! 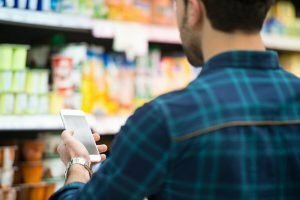 What’s the best way to get to know in-store customers? It’s not as hard as you think! Start off by providing in-store WiFi and reward customers when they sign in to your WiFi. The Social WiFi game has changed after Cambridge Analytica scandal, but it is still a significant driver of brand revenue for companies that commit to it. 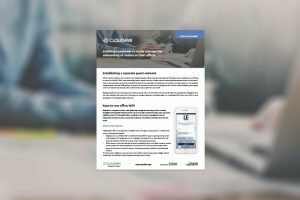 Volare Sense is a smart, cost-effective cloud-based device that combines WiFi and BLE to deliver intelligent applications on top of Cloud4Wi’s product suite. 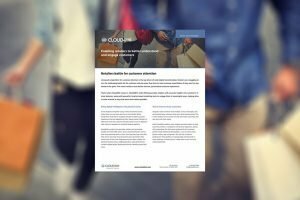 Volare Spaces enables enterprises to accurately measure foot traffic to their locations, find out where visitors gather while on-site, and how they move within specific locations. 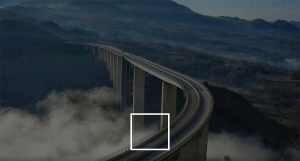 Volare Compass enables enterprises to easily collect and manage the identity of their visitors, and unearth in real time their behaviors to initiate location-based marketing. Volare Splash enables enterprises to offer visitors secure WiFi with a fast, easy login that simplifies management, while ensuring compliance with local regulations. Boosting social media presence, by increasing likes and followers, was a top goal for HumanCompany. By leveraging Volare, HumanCompany increased social media presence nearly 40 percent. Retailers are looking for new ways to overcome retail's digital divide and provide a unified experience, where customers can easily shop on the e-commerce or in-person as they choose. In-store WiFi is a key enabler. 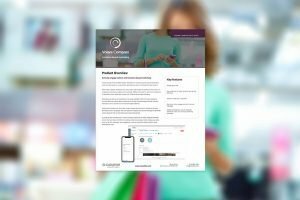 For retailers, drawing customers in with the latest products is just the first step to gaining repeat shoppers. 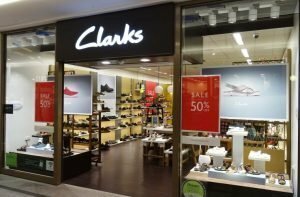 How can retailers maintain customer attention when a rival shining new toys might be just around the corner? 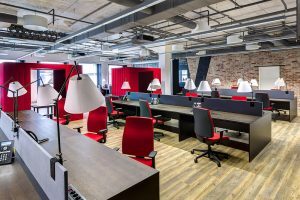 Anas selected Cloud4Wi for their digital transformation project. 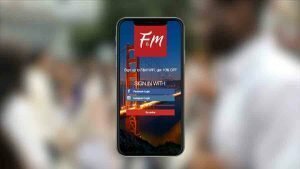 Their primary goal is to provide WiFi connectivity and information services to travelers, as well as gathering information and engaging these travelers. Anas decided to embrace WiFi. Their primary goal is to provide Internet connectivity and information services to travelers, as well as gathering information and engaging them. 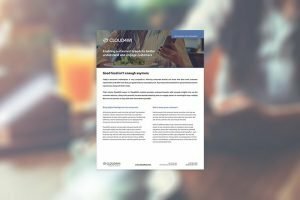 Most companies are struggling to deliver a secure network access for office visitors, while making the provisioning easy without burdening IT and staff. 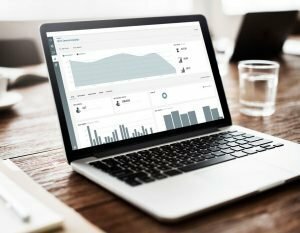 Learn how to increase profits with office WiFi. 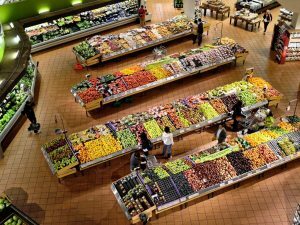 With Amazon's purchase of Whole Foods, the timeline to unified commerce for brick and mortar retailers has shrunk. 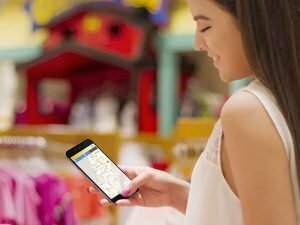 WiFi, coupled with a personalized experience platform, can help retailer in this innovation path. 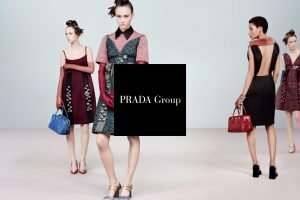 The Prada Group decided to implement in-store WiFi in more than 500 locations across the world to personalize in-store customer experiences with digital and human touch. 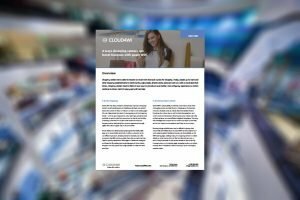 The Prada Group selected Cloud4Wi to implement guest WiFi in more than 600 stores across the world, build a 360-degree view of customers and personalize in-store experiences with digital and human touch. The sponsorship validation process ensures office visitors receive Internet access and privileges without burdening IT and staff by individually onboarding each visitor’s device. Offering city-wide public WiFi helps create new possibilities, not just to improve the livelihood of citizens and visitors. 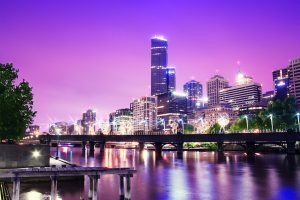 Multiple benefits can be enjoyed by the city, from promoting attractions to gathering analytics. MTVA estimates that commuters spend an average of 30-40 minutes, each way, riding on its buses. The idea of onboard traveler WiFi came up during a “how to make riders happier” brainstorming session among transit executives. Shopping centers have grown to become so much more than just a place for shopping. They need to provide a better, more intriguing experience so visitors continue to return. Office WiFi gives providers a centralized hub from which to promote their story to guests, market the latest offers, and provide essential space informations. Guest WiFi can help the transportation industry accelerate competitiveness and respond to the growing demand from consumers for digitally-enabled travel services. 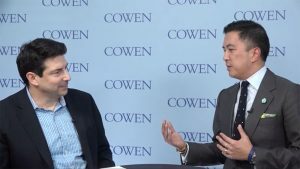 Oliver Chen, a managing director in the retail practice at Cowen & Co., interviewed Jeff Abramowitz, Cloud4Wi’s President, for their Cowen Insight series on disruptive technologies. Office visitors are looking to connect to the WiFi. IT needs to establish a separate guest network to easily manage the onboarding of visitors in their offices. 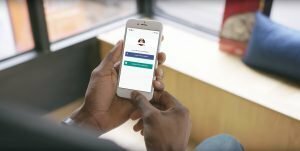 Financial institutions are under huge pressure to ensure they’re providing all their services to all their customers in every way imaginable. Guest WiFi is a key player. 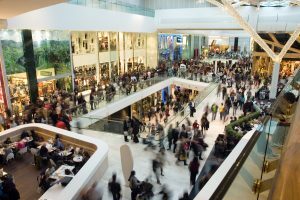 Retailers are seeking ways to maximize the value of brick and mortar stores. Unfortunately, the most retailers miss the significant business opportunity triggered by a one-time WiFi login. There is a simple fix! 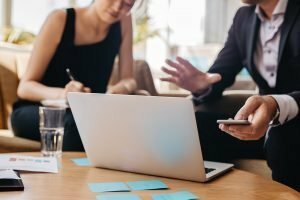 Enterprises have to provide office visitors with an easy, fast WiFi connection. IT needs to establish a separate guest network to easily manage the onboarding of visitors in their offices. Many enterprises establish branch and remote offices to boost their business. Now, they have to standardize and improve the WiFi experience provided to office visitors. 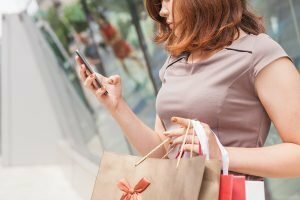 Mobile has completely redefined the retail rule book. 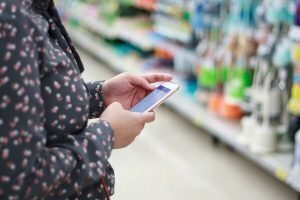 Due to the rapid adoption of smart phones, tablets, and online shopping, customers have become much more demanding when it comes to their in-store experience. Technology is now playing an increasingly pivotal role in determining customer satisfaction in restaurants. 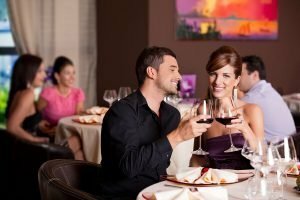 Restaurants can implement powerful digital strategies to ensure happy hearts (and stomachs) this Valentine’s Day. Businesses are constantly thinking about what new technology can be used to help reach customers. With so many shiny new gadgets out on the market, an often taken-for-granted yet very crucial infrastructure is WiFi. Retailers are struggling to impress customers and remain relevant against competitors. In-store WiFi has proven itself to be latest and most effective tool meet this challenge. Guest WiFi has become a necessity for all businesses. With guest WiFi, service providers are presented huge opportunities to better serve both their enterprise and SMB customers. Restaurants especially are heavily influenced by technology, and must start thinking about how they can reach diners in innovative ways. 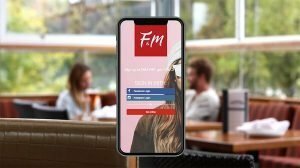 Guest WiFi help restaurants meet this challenge. Shopper behavior evolves with technology, and retailers must keep up. 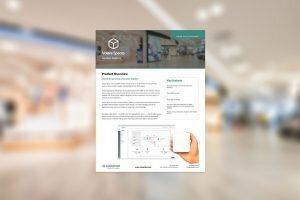 How can in-store WiFi help retailers drive the digital transformation process of their physical stores? 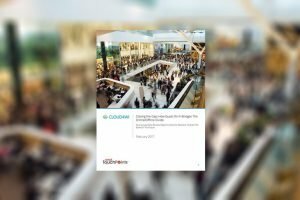 With competition from e-commerce continuing to impact retail footfall, traditional retailers are fighting to entice shoppers into their physical stores. In-store WiFi has the potential to be so much more than just a perk for customers. OTT WiFi services are changing how service providers compete in the SMB space. Now, service providers can generate significant revenues and margins. 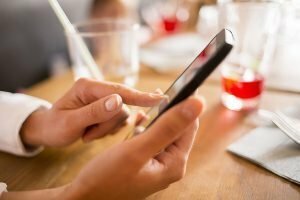 The pervasive use of mobile devices has made WiFi a must-have for brick and mortar businesses everywhere. Managed service providers can dig into this rapidly growing industry and enjoy profitable results. 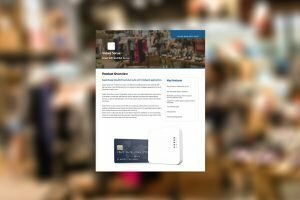 Guest WiFi gives businesses the tools they need to reach specific customers with targeted personal offers exactly at the right place and time, and through the right channel. 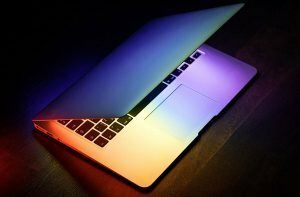 Guest WiFi is a powerful tool that provides CIO, CMO, CDO or even CEO with answers to some vexing management questions, such as "How can I increase my email list?" With guest WiFi, brands can understand in-person shopping habits and traffic patterns. More importantly, guest WiFi can help develop, maintain, and extend your brand’s personal relationship with customers. The approach to successfully building a meaningful brand is to make sure it resonates with customers and inspires loyalty. 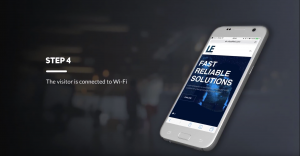 Guest WiFi help enterprises develop an engaging brand. Smart devices allow customers and brands to engage with one another to create a real-time and highly personalized experience. Smart CIOs and marketers are using the in-store WiFi in ways that are transforming retail. Restaurant WiFi is tremendously important for locations everywhere. Offering WiFi in restaurants gives you a competitive advantage in the sense of tracking customers’ behaviors and building customer loyalty. 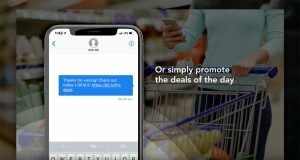 Retailers are starting to realize their customers want to get connected while they are in-store, and allowing them to do so can help enhance their shopping experience. 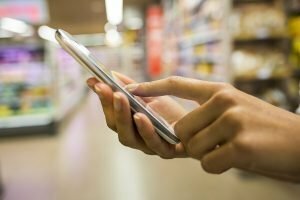 With in-store WiFi, retailers can reshape the in-store experience. 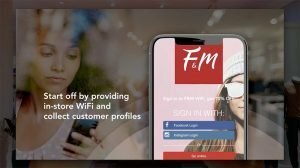 Guest WiFi is a unique tool for gathering personalized information on customers’ demographics, habits and preferences. This way enterprises can collect opt-in customer profiles. Retailers might not usually be aware of valuable opportunities provided through in-store WiFi. 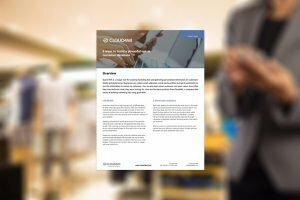 In-store WiFi is also capable of gathering previously unavailable customer data to drive the retail analytics process. Offering guest WiFi builds a qualified marketing list, which includes real customers who have agreed to receive promotional communications. However, just installing a WiFi access point will not accomplish this. Guest WiFi can help restaurant brands realize who their patrons are, when they visit and how long they stay. With this information, restaurant brands can engage customers effectively. 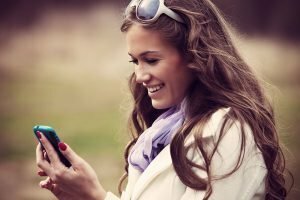 Used creatively, location-based services meet real customer needs for location, directions, shopping suggestions and other information. 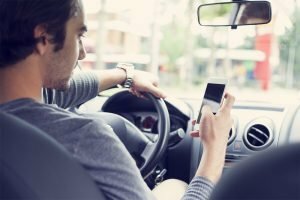 All relevant to where the customer is located and where they are going, in real time. Providing guest WiFi empowers restaurant brands to better understand and engage customers. 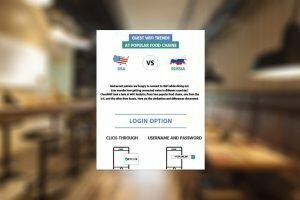 Discover guest WiFi trends at popular food chains in the United States and in Russia. 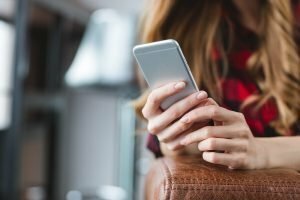 While many retail and restaurant brands offer guest WiFi to increase customer satisfaction, few are leveraging it as part of a cross-channel strategy. It’s time to seize the engagement opportunities offered by guest WiFi. One of the keys to successful marketing is getting the right message to the right customer at the right time and place. That is because proximity marketing has become part of our platform, something we expect to expand greatly over time. WiFi hotspot is an impressive business tool, that doesn’t require a lot of IT experience to manage or operate. Good systems are designed so marketing executives and staff can do most of the work, freeing the IT team for other tasks. We had the pleasure to host an important guest at our headquarters office. 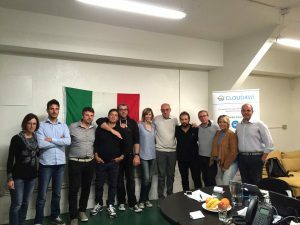 Maurizio Levi, Innovation Director of FS Italiane, visited San Francisco with his team to discuss about their smart station project "Wi-Life Station". 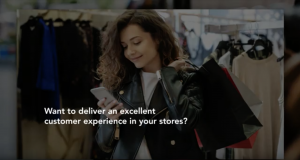 Retailers have made great strides supporting these omnichannel shoppers but often lag in extending their brand’s digital experience to customers shopping in their stores. 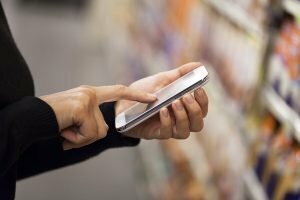 In-store WiFi can help retailers meet this challenge. Today’s press release describing a 500-store guest WiFi installation in the UK says more about our company than may be obvious. Here’s a link to the release, but let me also explain what the news means to our friends and customers. 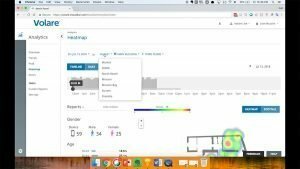 Want to see Cloud4Wi's suite in action?Meet our enterprise guest WiFi, location analytics and location-based marketing products.